“Mandy” is a cult classic in the making, as the director of “Beyond the Black Rainbow” gives us another stunning look inside madness. Nicolas Cage has always been fascinated by the performances that open up his darker side. 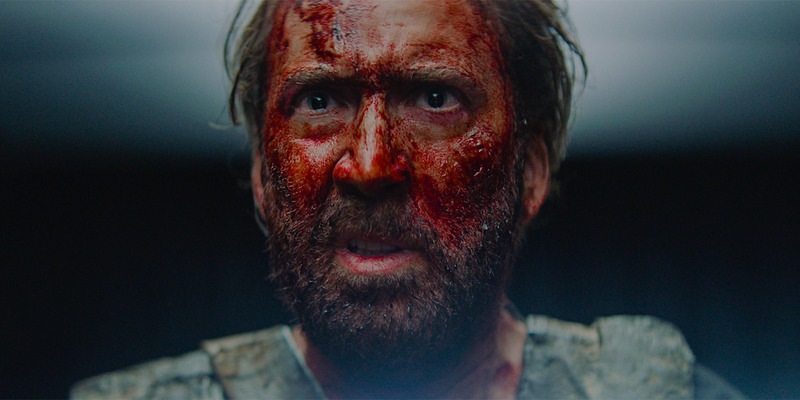 And though Cage still has too many roles left to say what he does in “Mandy” is the ultimate example, it definitely is one of the toppers. It’s hard to describe “Mandy” in words. You have to experience it. But here goes.